One of the most glorious aspects of being a beauty editor is the number of products we get to take for a test drive. Sure, we'd be lying if we said we weren't constantly surrounded by a mountain of bottles and tubes both in the office and in our apartments, but we approach that mountain eagerly, hiking boots in tow. Each month, Byrdie editors will be sharing the products within that mountain that stood out the most. Maybe it was a peel that made our skin glow like J.Lo's or a hair mask that brought our dry strands back to life. Whatever it was, we're eager to share it with you so you can experience the same bliss that we did. Take a look at our favorites below. 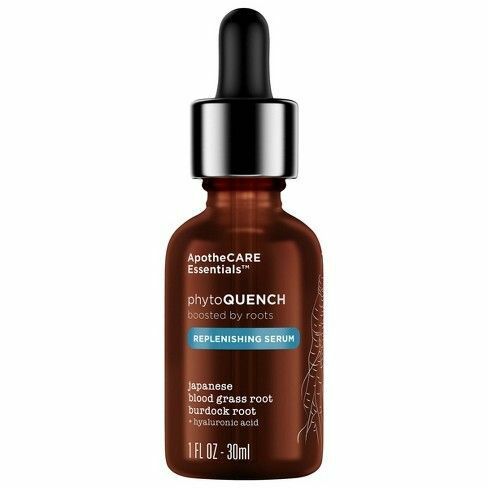 This product isn't new, but it is new to me, and has since turned into a mainstay in my routine. My dry, sensitive skin soaks this right up—it leaves my skin feeling hydrated and smooth and perfectly primed for foundation. I use it after my moisturizer on my dryest spots (around the nose and on my cheeks) and let it sink into my skin before applying makeup. I recently did balayage on my natural brunette hair and ended up going pretty blonde at the ends, which meant my strands are now super fragile and very, very dry. 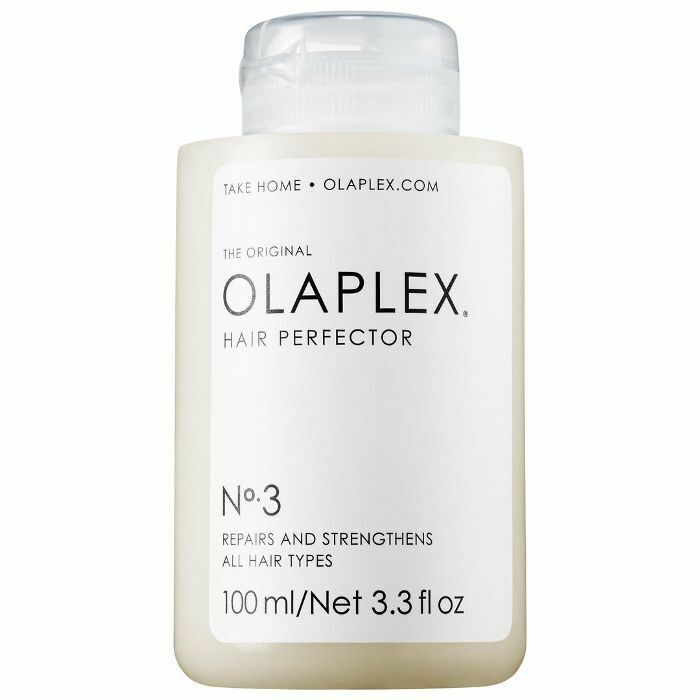 Thankfully, senior editor Hallie shared her hot tip for dealing with bleached and color-treated hair: Olaplex. After putting it in my hair once and leaving on for a few hours, my hair feels noticeably softer and more hydrated. This product just launched last week and I’m already its number one fan. It’s brimming with all those feel-good ingredients for winter: ceramides, rosehip and avocado oils, squalane, and rosemary leaf extract for supple, smooth, deeply nourished skin. Upon first application, you can feel your skin plump up. 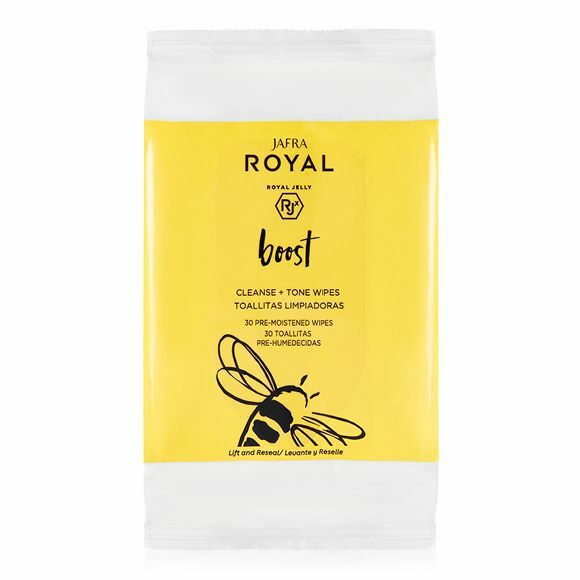 It has this really amazing slip—not greasy or watery but certainly hydrating—that breathes fresh life into your face. Vitamins A, C, and E bring on the brightening and moisture, evening your skin tone without causing any irritation or redness. I like to layer a generous amount under my favorite moisturizer in the morning, and even give a quick facial massage to promote circulation. It’s the brand’s first foray into products specifically for sensitive skin and, personally, I think it’s a home run. This is by no means a new product—dermatologists have been recommending it to me for years. But, I admit, this month was the first time I gave it a real try. I’ve been slathering it on my dry, tired, winter skin all month and I am never, ever letting go. 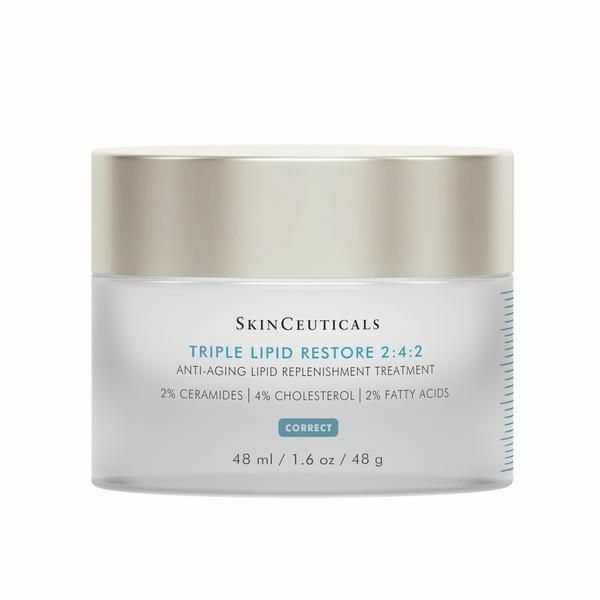 The formula is anti-aging and concentrated with a potent blend of lipids—2% pure ceramides, 4% natural cholesterol, and 2% fatty acids—the perfect combination to help restore your skin’s external barrier and support your body’s self-repair (especially during the cold weather months). 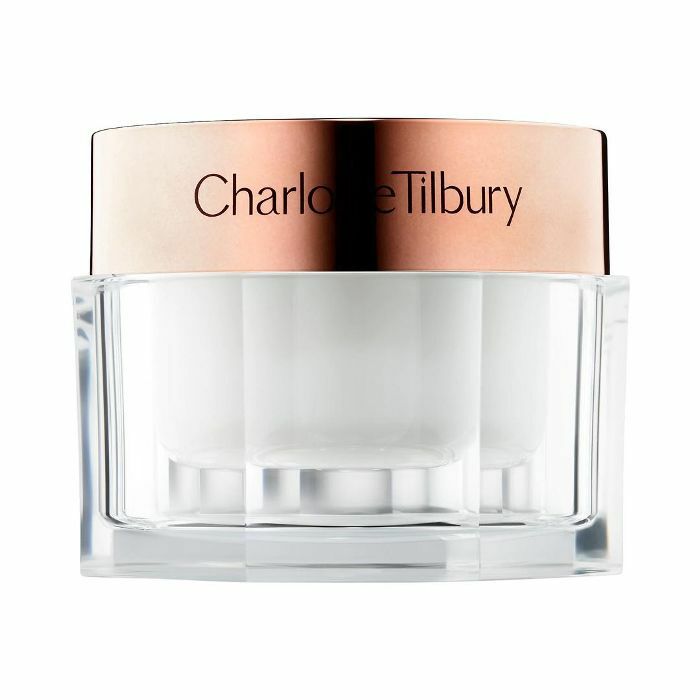 It feels comforting and thick upon application but absorbs quickly and practically radiates. My skin is so hydrated and I am in love. 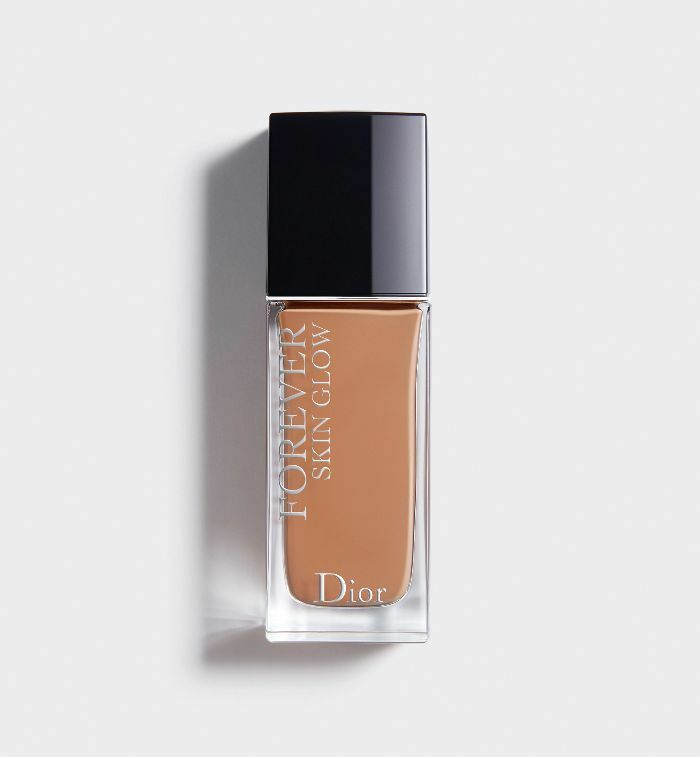 This creamy, glow-giving new launch from Dior has become my everyday go-to for New York’s sub-zero temps. This is saying a lot, because I don’t usually like wearing foundation during the day—I usually prefer tinted moisturizers or cushion compacts. But this foundation spreads so easily and blends like a dream and now I look forward to using it every day. The foundation formula comes in two finishes—31 glow and 36 matte—so if you prefer a less dewy finish, you can opt for matte. 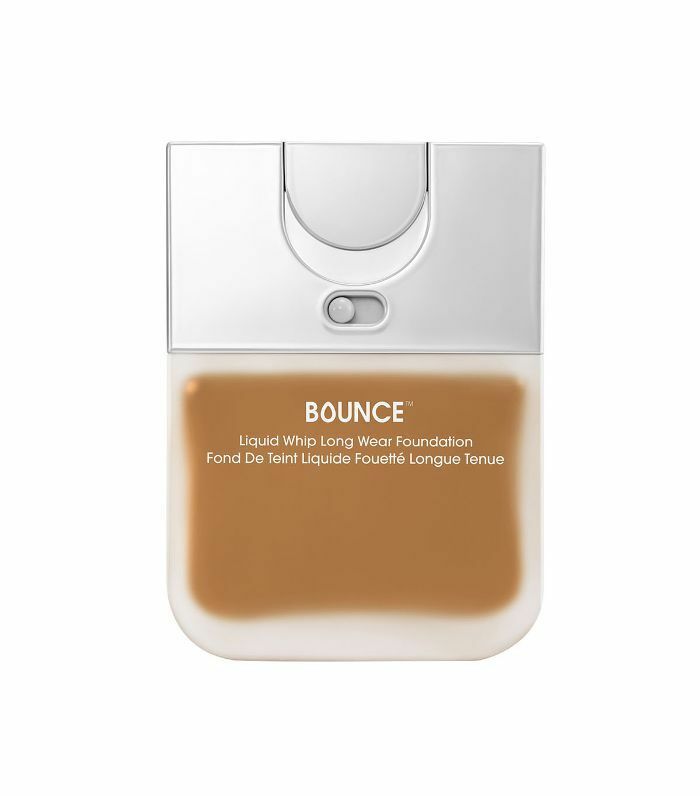 Other foundations take time to blend, or require your skin to be prepped and hydration; this foundation glides on and blends in instantly like second-skin, no matter the state of my skin when I apply. This new natural skincare line is wildcrafted and hand-cultivated in the mountains of Jackson Hole, Wyoming and features a cocktail of ingredients from plants that have weathered—and thrive in—the town’s extreme weather conditions. My current favorite is this frothy, gentle cleanser, which features gentle exfoliants via papaya and pomegranate extracts, hyaluronic acid, ceramides and even vitamin c to leave my skin feeling soft, clean and refreshed—never stripped. Who says your hyaluronic acid serum has to be pricey? 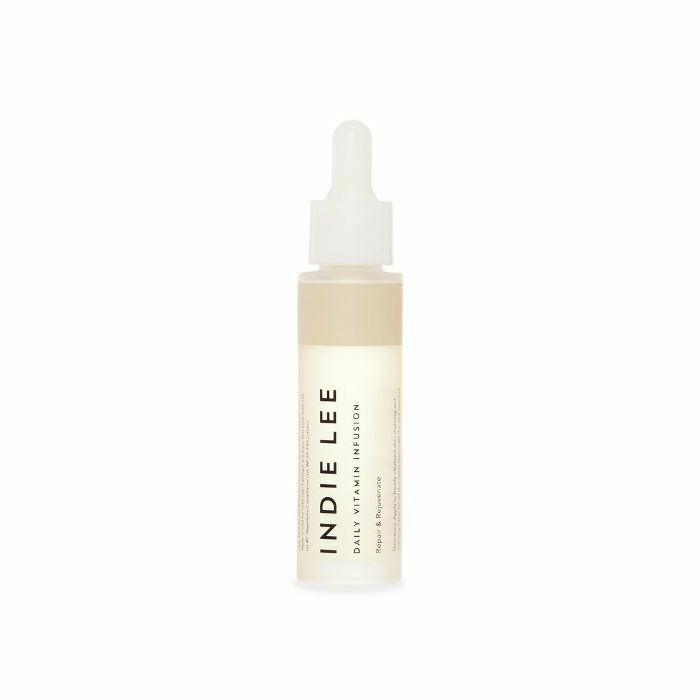 This milky serum has been saving my dried-out skin this month, packing a powerful punch of Japanese blood grass root, which is known as the “survivor plant” for its ability to cling to moisture and maintain balanced hydration. I like that it sinks it instantly and makes my skin look plump and happy. Plus, it’s light enough to pat on throughout the day if I have a dry spot. I went through a three-day period a few weeks ago where my lips became, inexplicably, as dry as the Sahara. They were cracked and peeling, and my normal, prettily-packaged lip balms weren’t doing the trick. This little tube landed on my desk from Flower Beauty around the same time, and I was intrigued by the packaging and the fact that it came in a nice, Bordeaux tint. 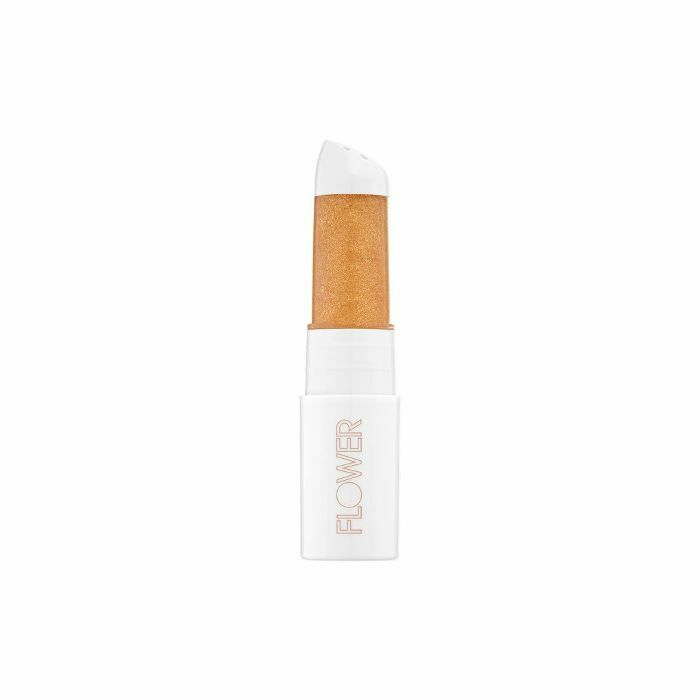 I smothered a thick layer on my lips and admired the effect—it added just a hint of color to my lips without being overpowering. A few hours later, my flakes had all but disappeared. I love that this lip mask comes in a bunch of different colors so it doubles as a lip tint and you can treat your lips throughout the day. Genius! I'm a bit of face wipe snob, but, as it turns out, when it comes to properly opening a package of them, I'm a total newbie. When I received these beauties in the office, I was so excited that I ripped them open like a baby bear catching its first meal. I realized that I wouldn't be able to close them properly and they'd soon dry out into pieces of copy paper. Miraculously, though, after over a week of air exposure, they stayed completely moist, which is a testament to how hydrating they are. A better test, though, is how dewy and radiant they helped my skin look after swiping them over my (fairly heavy) makeup. I thought my skin looked better after using them, even with just a bit of moisturizer following. The magic lies in Jafra's proprietary Royal Jelly RJx to make skin bouncier and smoother. The wipes are also soaked in coconut water to replenish and refresh parched cells. I've been using Revlon ColorStay foundation for over a decade, but recently, my last bottle ran out and I needed to act quick. I had a bottle of BeautyBlender's Bounce foundation in the beauty stash in my closet and gave it a shot before a night out. Much to my delight, it blended beautifully, gave me full coverage, and didn't budge in the slightest. It even survived a dance-cardio class with Kristin Sudeikis a few days later. It's my new stand-in until I finally head back to the drugstore. 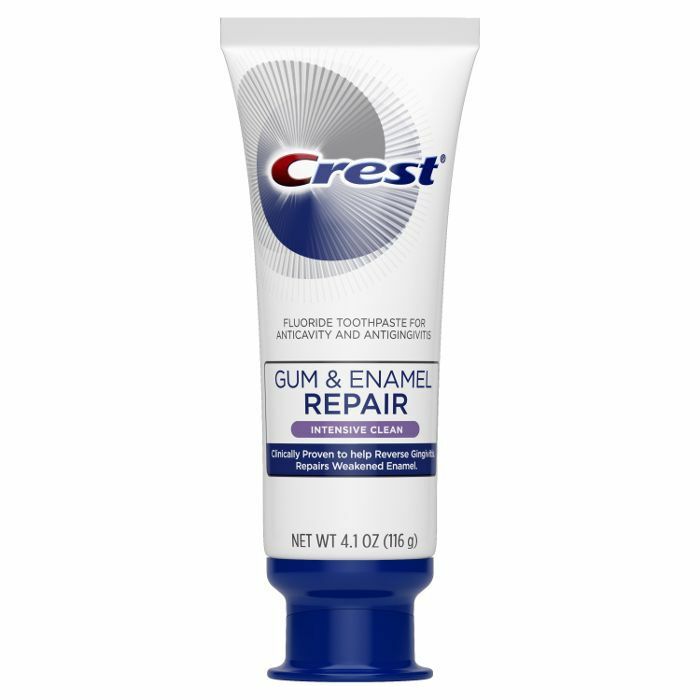 My natural teeth are quite soft, so I need products that are going to strengthen them and keep the enamel in tact (especially since I'm an avid coffee drinker).This new-ish toothpaste from Crest is my favorite. My teeth feel stronger, look brighter, and have that back-from-the-dentist squeaky clean feeling when I'm done brushing. Up next: Here's what we thought of Summer Fridays' new R+R mask.